Big Sean is an American rapper. 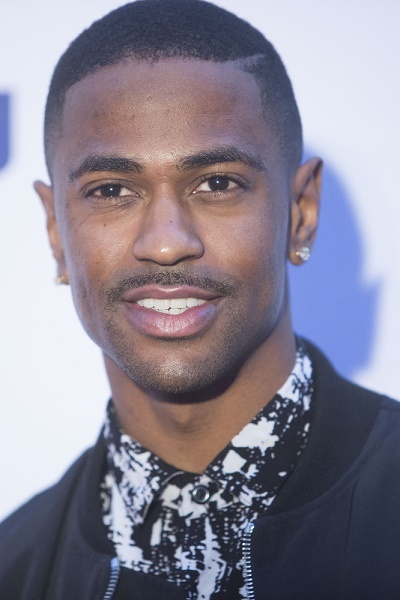 Big Sean’s maternal grandmother’s name was Mildred V. Leonard. She was of the first black female captains during WWII, and one of the first black women to serve as a police officer in Detroit. He looks like Asher Book/Asher Monroe. The person who submitted this wrote: “Big Sean recently took a DNA Test and the results came back as – 60.2% Black/Sub Saharan, 35.5% Caucasian and 4.3% Native American”. @Follers its probably from their vivid imagination. Why do people constantly want to make regular black people so mixed????. You know those figures are a lie. If Big Sean was not a handsome rapper his fake dna test would say 100% black African. People always trying to claim famous black people. He is African-American, so that wouldn’t be a big deal. Also look at his parents.